Home Jobs in Chennai Jobs in Experienced MA MBA MSW Walk-In Jobs Allsec Technologies Walk -in Drive Jobs Opening For HR Executive @ Chennai Apply Now. Allsec Technologies Walk -in Drive Jobs Opening For HR Executive @ Chennai Apply Now. Allsec Technologies Walk-in Drive Jobs opening 2018-2019 for HR Executive download application at www.allsectech.com. 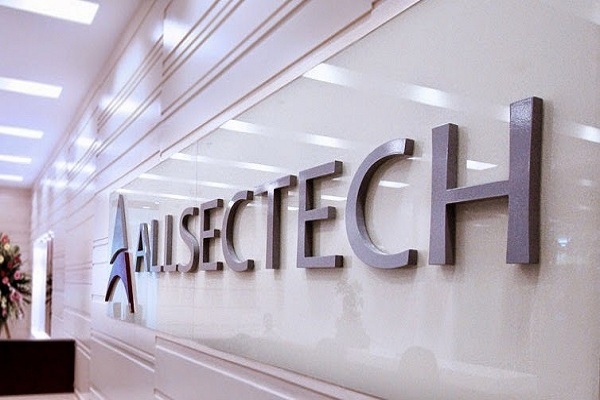 Allsec Technologieswalk-in for HR Executive has invited applications from interested, eligible candidates to fill in the vacancies Interested candidates can apply on through official website. who have not applied until now can follow the instructions below and apply Online. Allsec Technologies Walk -in Drive Jobs Opening For HR Executive @ Chennai Apply Now. Sourcing candidates through various portals, resume database, referrals, networking sites etc. Screening the resumes and scheduling for interviews. Must know to speak any one of these regional language fluently Hindi / Kannada / Malayalam. Velachery, Chennai 42, Near Velachery EB Office".